Innovative geoengineering solutions derived from a multi-disciplinary approach, facilitates effective delivery of underground facilities to support contemporary metro lifestyle. With the magnetism of our major cities continuing to draw people to increasingly more congested metro areas, going underground is a favourable solution for infrastructure developers. Simply put, tunnels are the way of the future and despite the complex nature of their construction, present a workable solution to congestion above ground. With over 30 years of experience and multi-disciplinary expertise, MIEngineers has accepted the challenges posed by the design and construction of tunnels, with impressive results. Innovative Geoengineering Expertise. Tunnels Services. 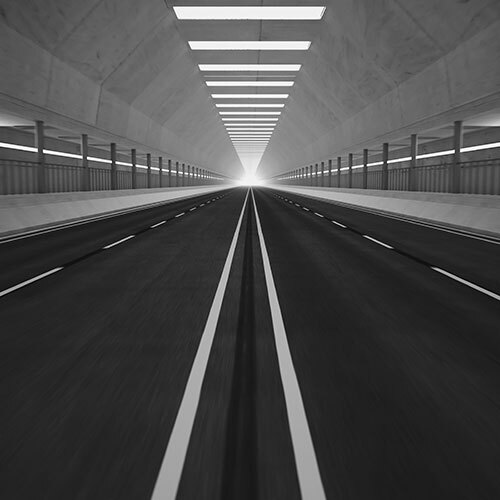 While tunnels play a critical role in the delivery of infrastructure, their design and construction present some of the most daunting challenges in the engineering field. MIEngineers meet these challenges with specialist services in this field. Cost estimating services. Accurate cost estimates are required throughout the life of a tunnel project and we provide services appropriate for each phase. Use of a specialist tunnel estimating database. Multi-disciplinary approach, expertise in design and construction of underground facilities with an astute understanding of geotechnical behaviour. Develop innovative engineering solutions to meet the unique set of circumstances for individual tunnels. Dedicated team delivering high quality results. Tunnels represent a significant investment, in particular for specialised equipment customised for the specific geotechnical conditions of the project. To ensure budgets and deadlines are met, our clients require consulting engineers, who have proven they can deliver, above and below ground. 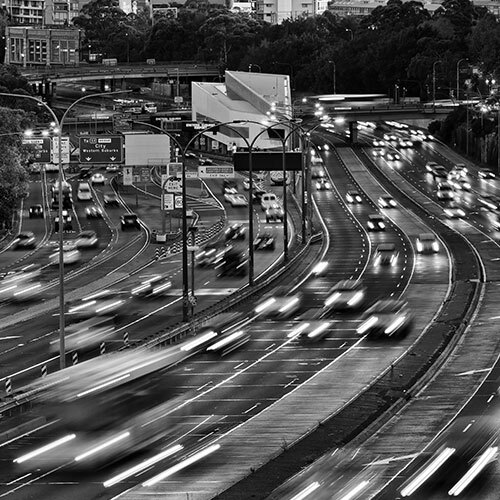 Work collaboratively with clients to minimise disruption and streamline process. Analyse all nuances of the projects, inparticular the risk factors to safeguard clients. Capability to price a project at a very early stage due to the combinatory of both contractor experience and consultant expertise. Provide more detailed and robust estimates as amendments are made to original estimate as new design information is made available. Exceptional knowledge of the construction methods associated with different tunnelling techniques including TBM and Road Header. Contact MIEngineers for an obligation-free discussion on how our team can add value and benefit to your tunnel project.